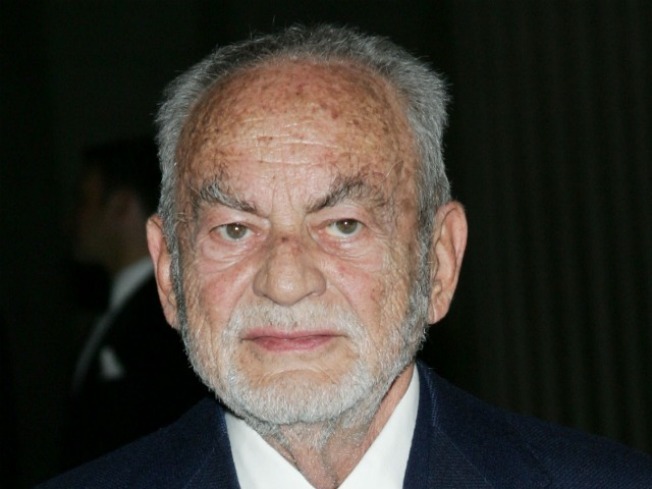 Oscar-winning film producer Dino De Laurentiis, the man behind such classics as "Serpico," "Three Days of the Condor" and "Silence of the Lambs," died in Los Angeles at age 91, Italian media reported. De Laurentiis, who won an Oscar in 1956 for Federico Fellini's "La Strada," and won another the next year for "Nights of Cabiria." He moved to the U.S. in the 1970s after the failure of his film studios in Rome. In Hollywood, he produced "Barbarella," "Conan the barbarian," the King Kong remake of 1976, and most recently "Hannibal," the sequel to "The Silence of the Lambs." He is succeeded by several family memmbers, including granddaughter Giada De Laurentiis, host of Food Network's "Giada at Home." Selected Reading: Reuters, The Hollywood Reporter, Bloomberg News.